I’m very pleased to tell you that I have been invited to take part in this years Spring Auction with The Auction Collective. 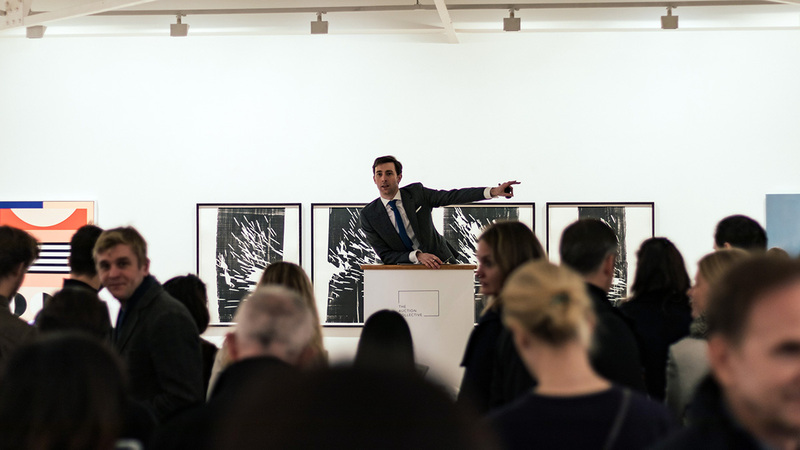 The Auction Collective was established by former Christie’s auctioneer and Specialist Tom Best. It was created to provide a fresh approach to the art market – something myself and my peoples will for sure be on board with. Tom’s plan was to take the best of Britain’s auction tradition and update it by making it much more streamlined, more transparent and in general much more affordable. The first auctions were a actually a couple of years ago now with just an Instagram account, a hammer and a card reader. Each auction filled with a group of artists, paired with art lovers and their family and friends – All gathered in a room in Shoreditch to see the one-day exhibition and bid for artworks that they wanted in their lives. Awesome right! Bidding is possible a number of ways and with accessibility in mind, you can bid in person, over the phone OR leave absentee bids prior to the opening. I’m in great company too, in this mixed showcase, with a bunch of really active peers of mine! The venue for this show is also a wonderful location being at Menier Gallery in London Bridge – so it will be exciting to see how it pans out. Something for everyone, I’m certain! The Spring Auction is a group exhibition and auction of 68 artworks handpicked from 55 emerging and under-represented artists. 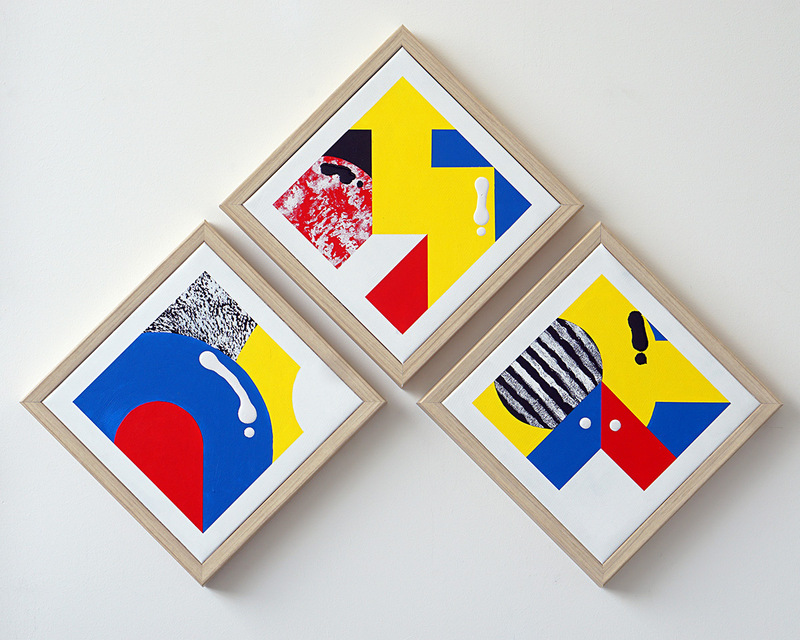 Starting prices ranged from £100 to £3,800 with all artwork sold framed and ready to install. And, to make buying art more affordable, there was 0% buyer’s commission. For this auction, we even teamed up with the restaurateur and art patron, Mark Hix, to give a 20% discount at Hixter Bankside, just a three-minute walk from the gallery. You can learn more about Mark Hix’s fascinating art collection and his HIX Award for emerging artists in our interview with him here. For the full press-release click here.